Are you a resident of Morristown, NJ, noticing many visible signs of aging? If yes, then injectable fillers might be the solution to this problem. Many visible signs of aging can be traced back to volume loss. As facial tissues thin out, lines become etched around the nose and mouth and cheeks look a little hollow. Injectable fillers can replace lost volume to help smooth wrinkles, plump the lips, and restore a more youthful appearance. 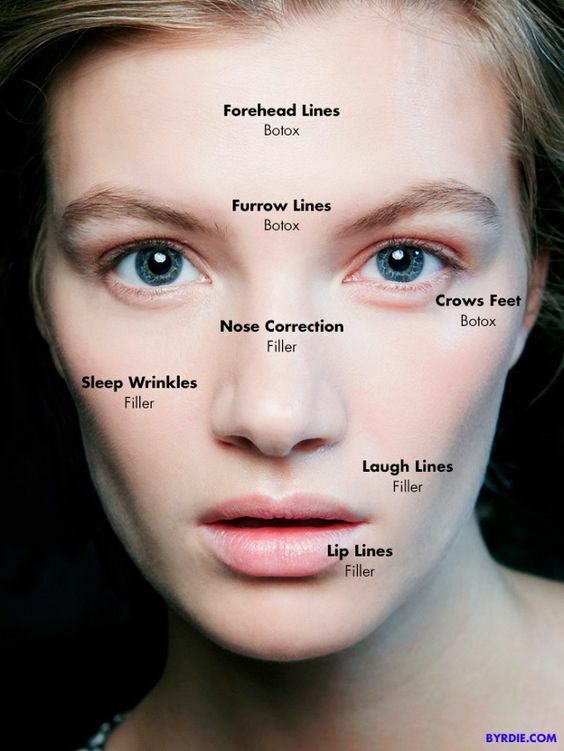 We offer four types of injectable fillers: Juvederm, Liquid Facelift, Radiesse, and Restylane. Call Laser & Vein Center of North Jersey today to schedule a consultation. Radiesse – This is an FDA-approved cosmetic dermal filler that restores lost volume and stimulates the production of your own natural collagen. This treatment is intended for wrinkles and folds around the mouth and nose, and areas of fat loss in the face. It’s also for the backs of hands where volume has been lost. Juvederm – A cosmetic treatment that is used to restore facial contours and improve signs of aging. It’s an injectable dermal filler with a base of hyaluronic acid. It’s a treatment for women in Morristown, NJ that focuses on the face, specifically the cheeks, lips and around the mouth. Restylane – A line of hyaluronic acid – based facial fillers that help smooth wrinkles and plump your cheeks and lips. Restylane can be used for various needs, including: lip enhancement, targeting lines around your mouth, adding volume to your cheeks and minimizing dark circles under your eyes. Liquid Facelift – When performing a liquid facelift, a combination of different injectable fillers are used to eliminate fine lines, lift sagging skin, and smooth away wrinkles that add years to your appearance. Unlike a surgical facelift, a liquid facelift leave no scars. Dr. Seaver at Laser & Vein Center of North Jersey is renowned for his nonsurgical, cosmetic anti-aging procedures. His injection therapies and skin rejuvenation techniques lead to firmer skin, a smoother texture, and a more youthful appearance. If you’re a resident of Morristown, NJ and looking to rejuvenate your skin, call today us today at 973-408-8346 to schedule a consultation.